Rick Reynolds produced Inquiry, Exploration, and Service Learning in the Sagebrush Ecosystem in collaboration with the U.S. Fish & Wildlife Service and dozens of other partners, including Audubon Rockies, the Bureau of Land Management (BLM), the Idaho Rangeland Resource Commission, and fellow educators throughout the Western United States. The teacher’s guide contains ten multidisciplinary lesson plans with supporting resources for grades 4-8 aligned with the Next Generation Science Standards and Common Core State Standards. Each lesson lists numerous adaptations/extensions to meet the needs of all learners, as well as numerous additional resources. 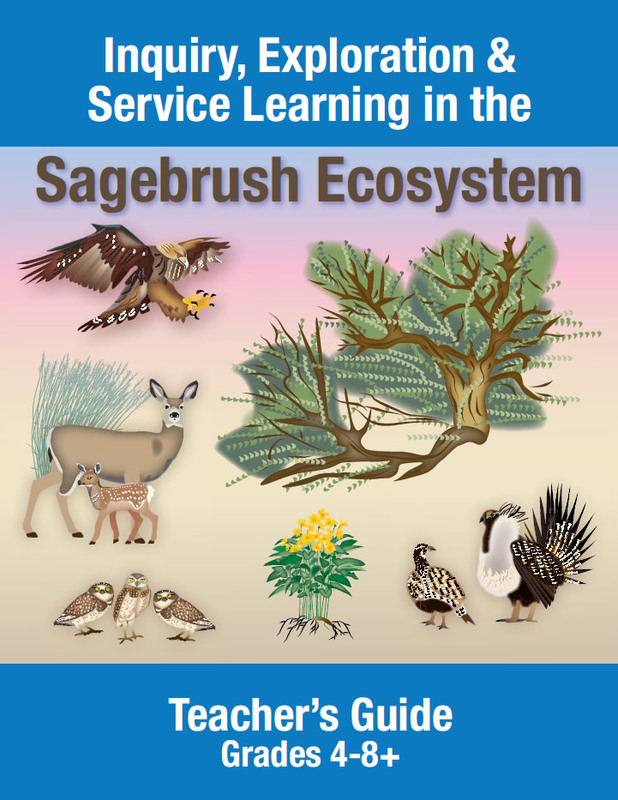 Learn more and download the curriculum and supporting resources on the Service’s Greater-Sage Grouse Education page.